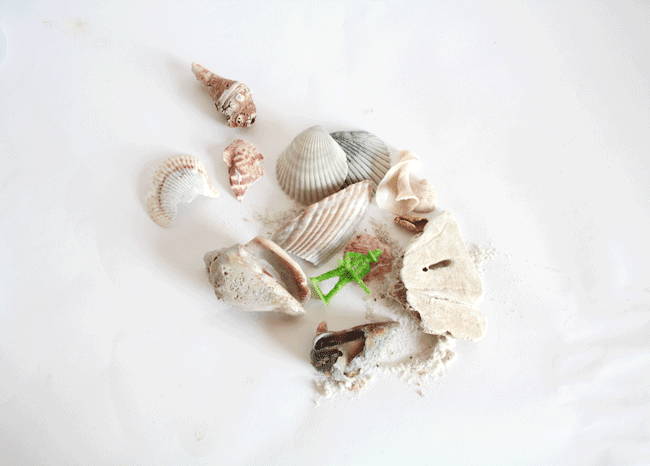 A lot of film to develop and some treasures from the sea. Perfect! 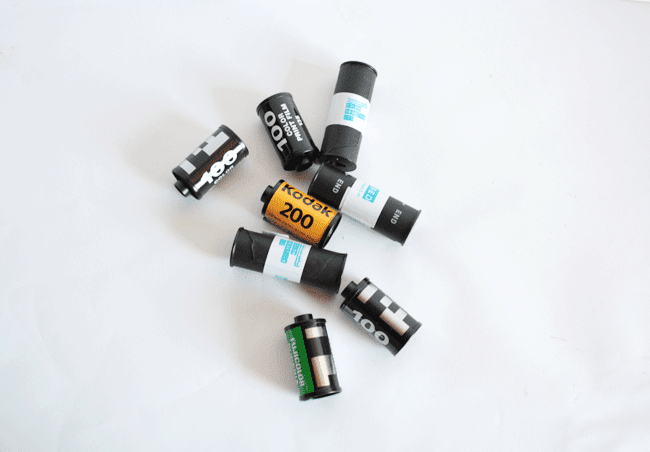 Analog films make it far more exciting!